Comment: Original windows need replacing in a walk in style basement. about 20 plus windows. Comment: Replacing windows in basement and Kitchen of Church . 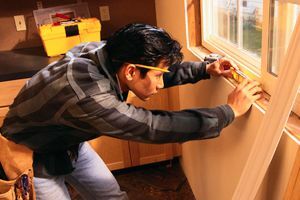 Lynbrook Window Replacement Companies are rated 4.70 out of 5 based on 1,601 reviews of 36 pros. Not Looking for Windows Contractors in Lynbrook, NY?